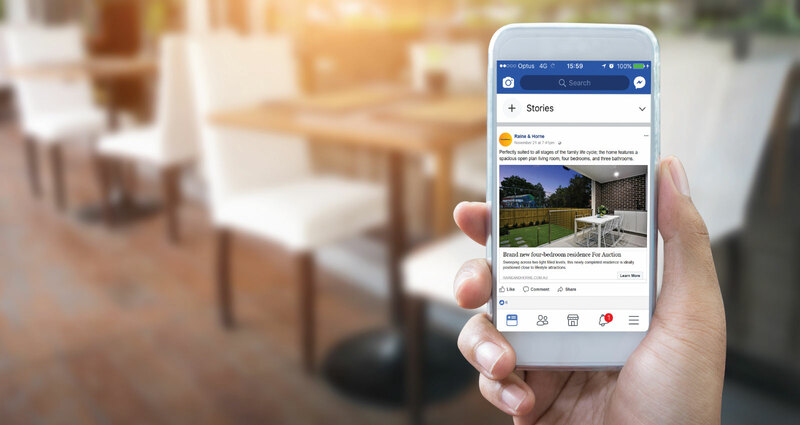 Australia's most advanced property marketing technology reaches more buyers by identifying their online behaviour and profile. 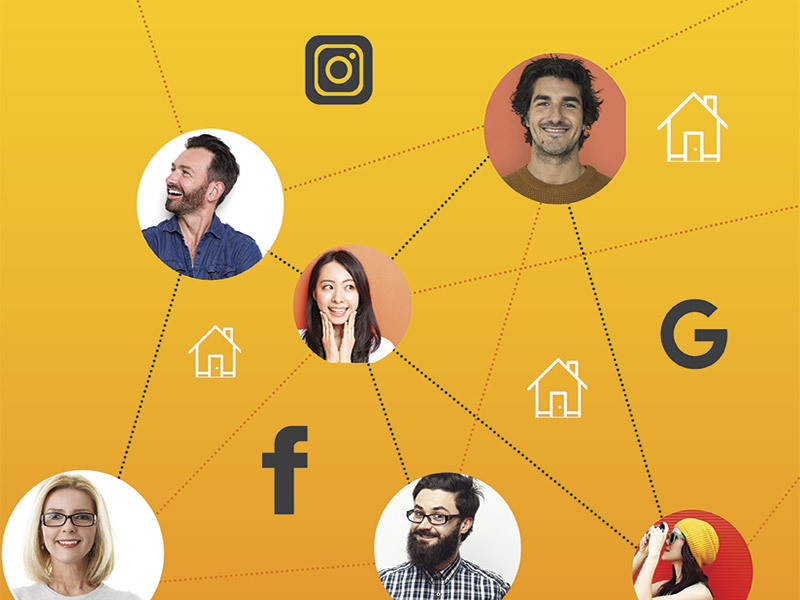 Amplify creates up to 72 unique ads and places them across Facebook, Instagram and Google to increase the audience size of active and passive buyers in the market. 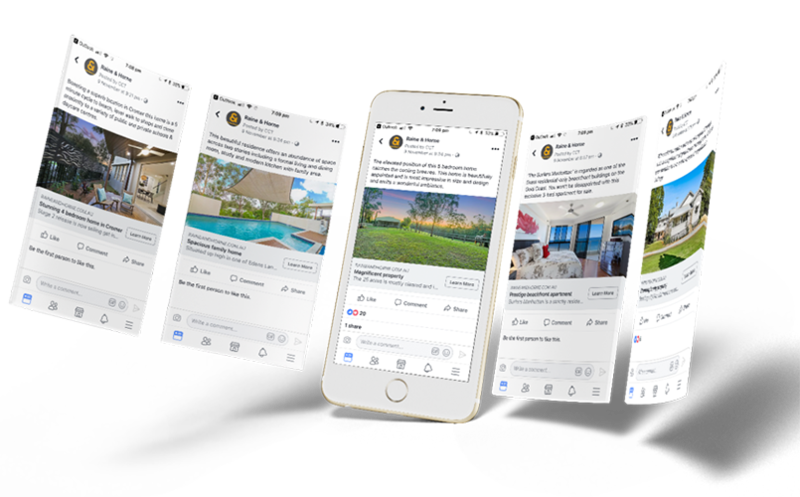 Attract more buyers, increase exposure and get better results for your property with Amplify.